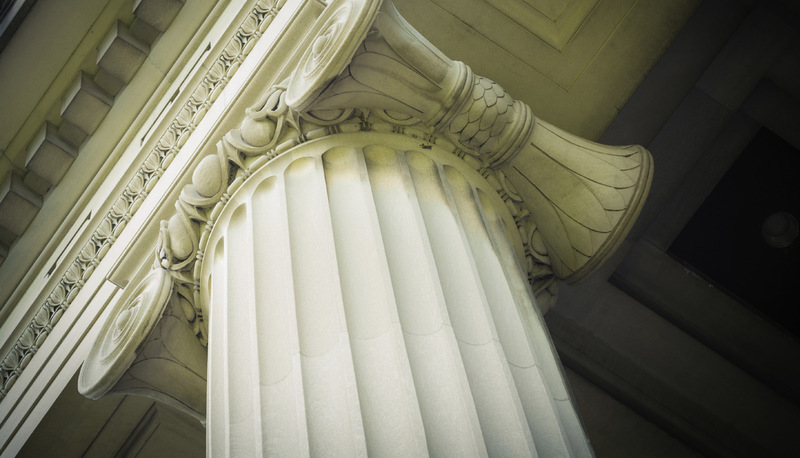 Welcome to Veritas Wealth Management, where you'll find a wealth of information in the form of newsletter articles, calculators, and research reports. We hope your visit will help you understand the opportunities and potential rewards that are available when you take a proactive approach to your personal financial situation. 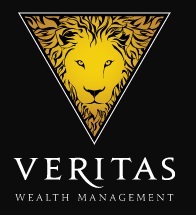 Veritas Wealth Management created this Web site to help you gain a better understanding of the financial concepts behind insurance, investing, retirement, estate planning, and wealth preservation. Most importantly, we hope you see the value of working with skilled professionals to pursue your financial goals. We're here to help educate you about the basic concepts of financial planning, to help you learn more about who we are, and to give you fast, easy access to market performance and data.